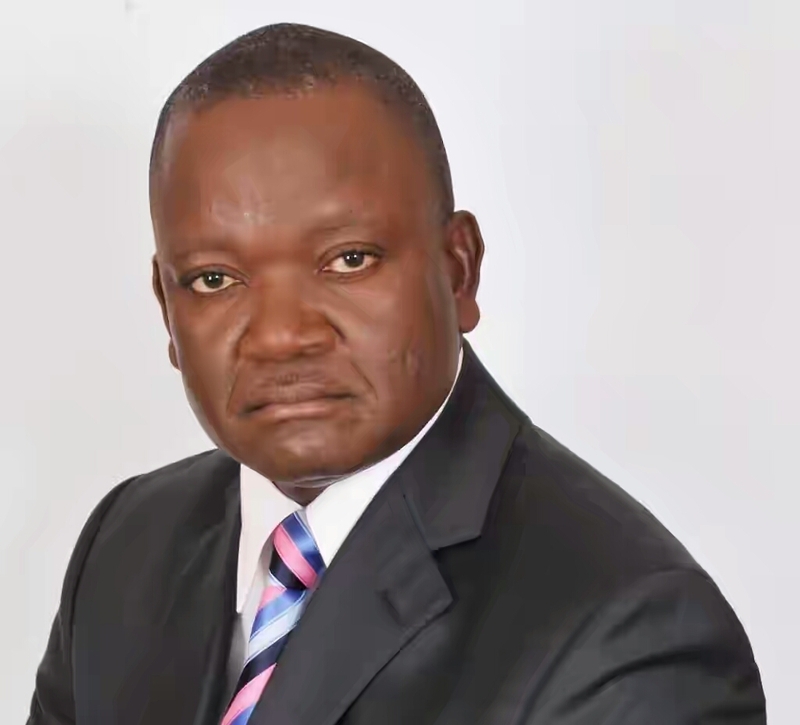 Benue State Governor, Samuel Ortom, has announced a N5 million reward for anybody with useful information that would to the arrest of a former amnesty chief, Terwase Akwaza. The acting Secretary to the State Government (SSG), Mr. Bem Meladu, stated this while addressing journalists at the end of the state security meeting in Makurdi on Wednesday, the News Agency of Nigeria (NAN) reports. He said the reward was to facilitate the arrest of Akwaza, who is currently on the run. Akwaza, a beneficiary of the state amnesty programme, had been declared wanted by the police for his alleged involvement in kidnapping, armed robbery and assassinations. The Benue State police command said Akwaza, popularly called Gana, is wanted over his alleged involvement in the killing of Ortom’s security aide, Mr. Denen Igbana and rustling of over 3,000 cattle in the state. Meladu said that the Security Council had also directed the state police commissioner to reopen the case of the Catholic priest who was kidnapped and assassinated in the state.